Using ATMs (automated teller machines) to withdraw money or for other purposes such as balance enquiry beyond five times in a month will attract a levy of Rs.20 a transaction from Saturday. According to the Reserve Bank of India’s new guidelines that come into force from Saturday, bank customers in six metros —Delhi, Mumbai, Chennai, Kolkata, Hyderabad and Bangalore — are allowed to withdraw money and/or carry out non-financial transactions like mini-statements at ATMs of banks, where they hold saving/current accounts, free of charge only five times a month. Every transaction beyond this threshold will be charged Rs.20 per use. Besides, the number of free transactions at ATMs of non-home banks has been cut to three times a month from five times. The RBI, however, clarified that nothing precludes a bank from offering more than three free transactions at other bank ATMs to its account holders if it so desires. 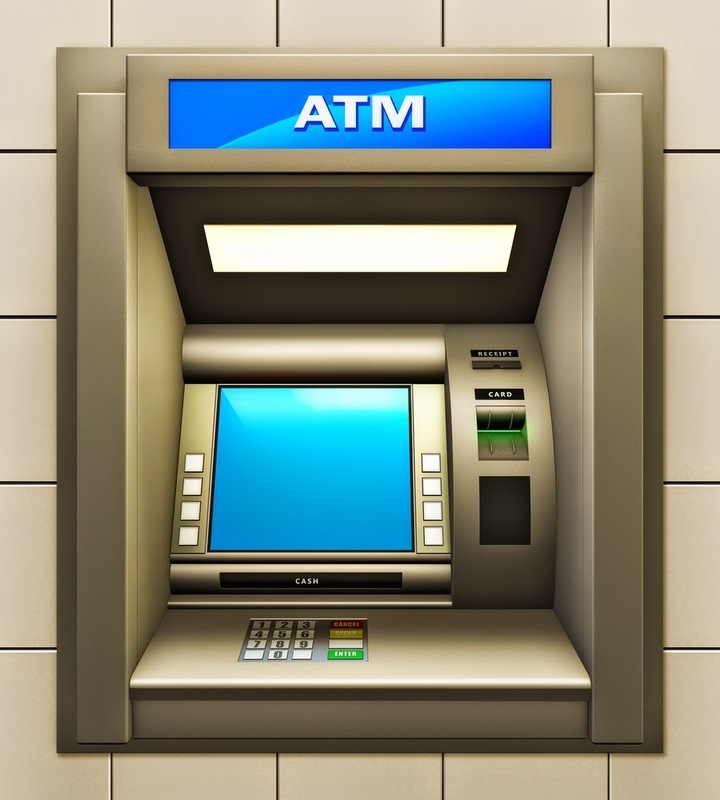 The cap in the number of free ATM transactions will not apply on small/no-frills or basic savings bank deposit account holders who will continue to enjoy five free transactions. At places other than the six metro centres, the facility of five free transactions for savings bank account customers will remain unchanged upon using other bank ATMs.